One my routine is to do my grocery on weekends and I never forget to pick up a loaf or two of Royal Breadhaus sliced bread. 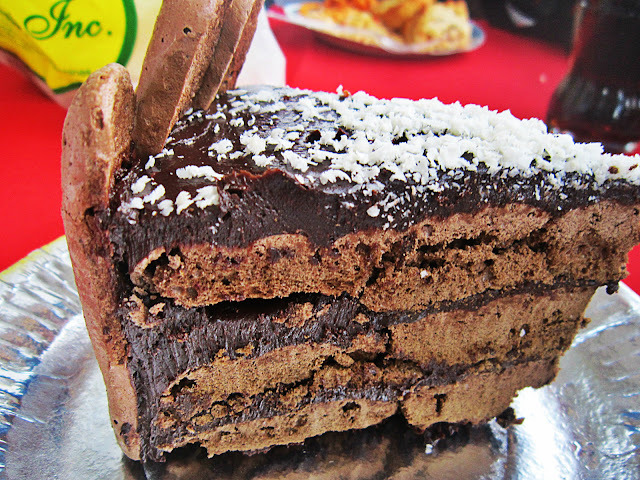 It is readily available in most groceries around the city. My kids love them because of its taste and freshness. Royal Breadhaus is a family-owned business serving Davao since 1983. 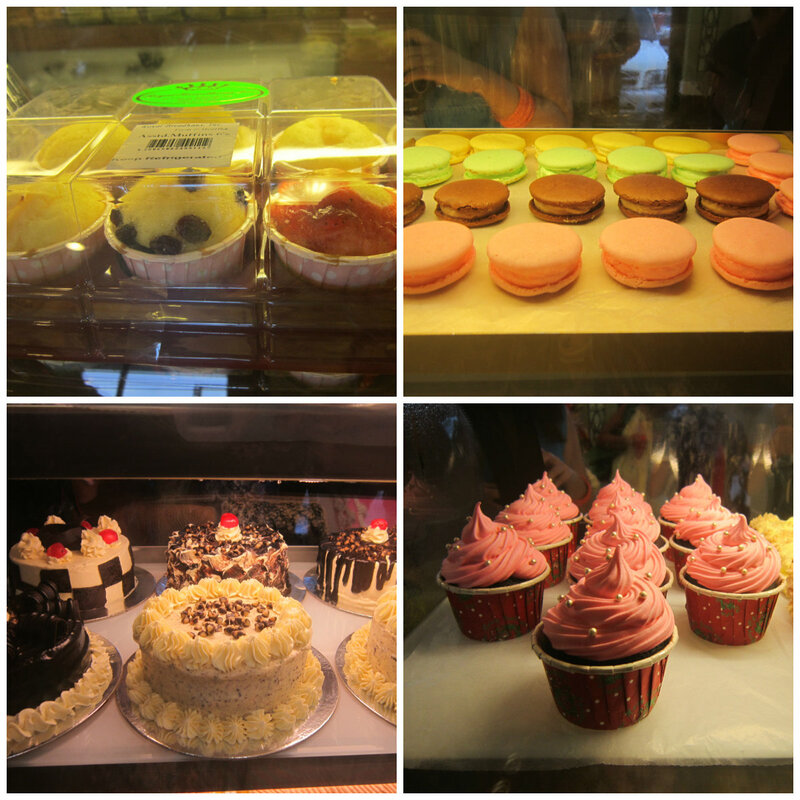 All their creation are made in their main commissary at Bacaca. They also own Gourmet Bread - healthy line of bread and Tricels - which carry desserts like mamons, cupcakes and brownies. 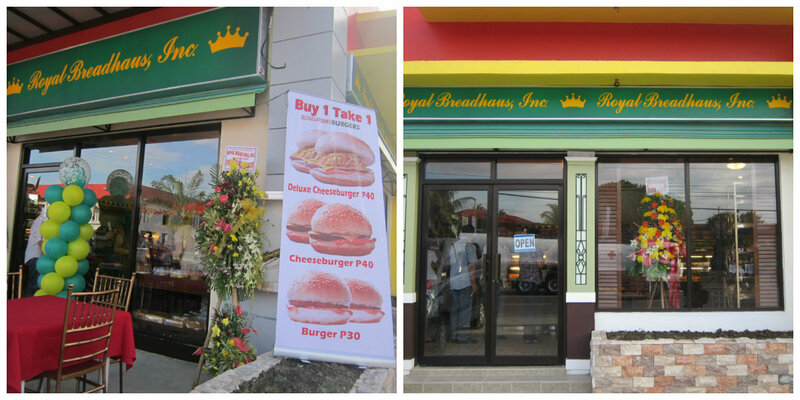 They also supply burger buns for all Mcdonalds store in Mindanao. 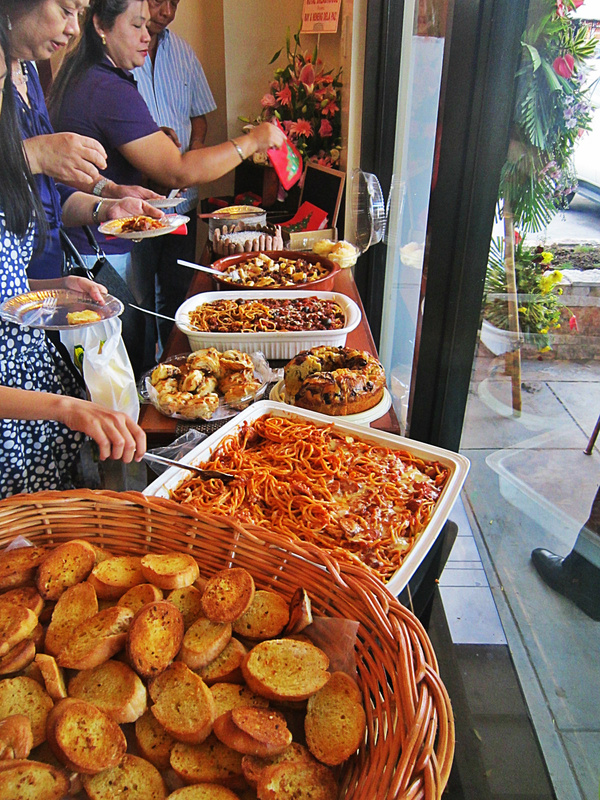 They opened their 10th branch at a strategic location near the Phoenix Gas Station in Lanang. 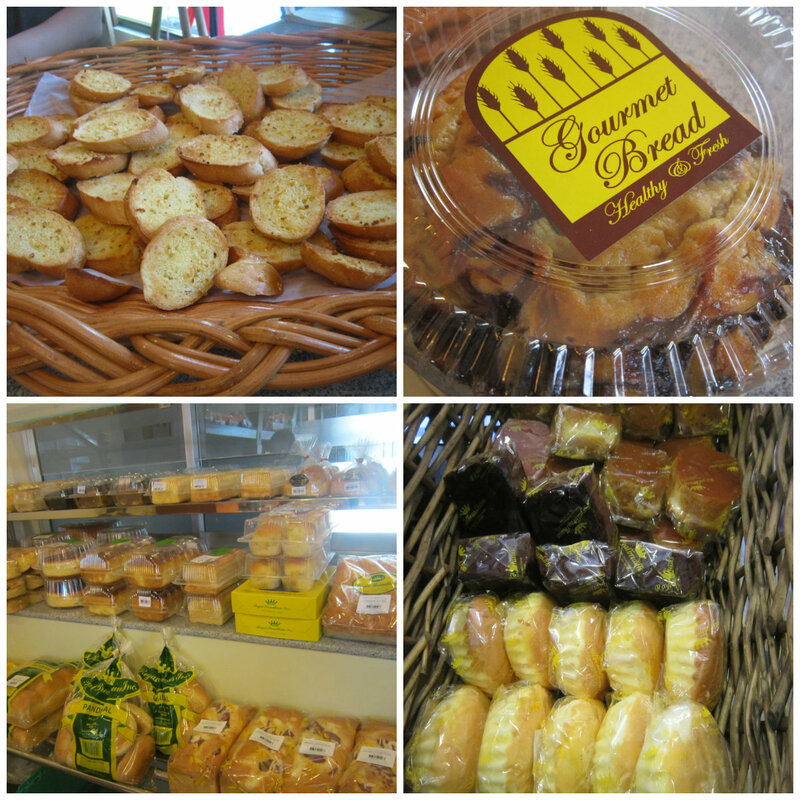 Here are bread varieties and pastries available in their store. 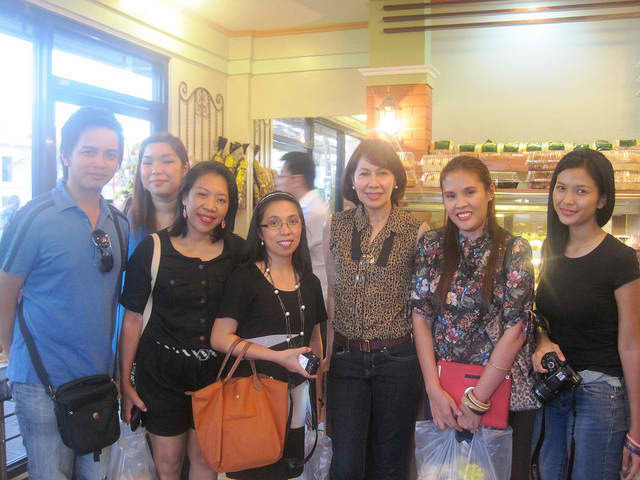 With the owner Ms. Vivian Sison and blogger friends. Photo from Jonas.